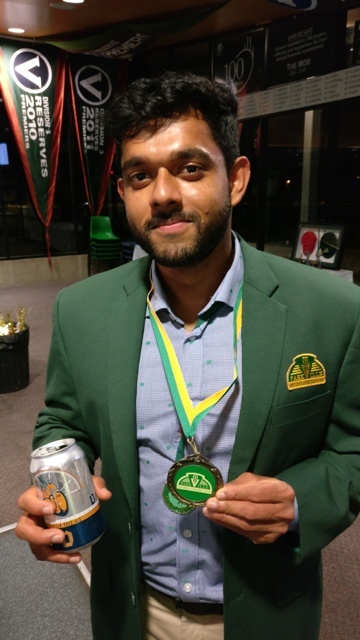 The 2016/17 Laurie Conway Medal was won by 1st XI opening batsman and all-round nice guy Shenuka "Nuke" Peiris, who was our runaway winner on 24 votes. After having returned to his native Sri Lanka for a year and missing the 2015-16 season, upon his Wombat homecoming Nuke piled up the runs as he progressed rapidly from the 3rd XI, through the 2s to reprise the 1st XI opener's role that he last took up back in December 2014. 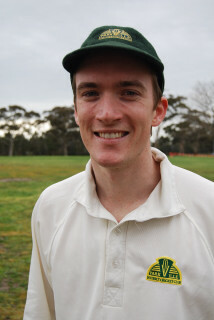 The runs kept flowing from there, Nuke falling just shy of his maiden 1st XI ton against Monash (97) before making amends with 123 against Flemington Colts in the final home-and-away round. Nuke finished up with 4 fifties along with his ton, and an impressive tally of 524 runs at an average of 47.6 for the season - and a thoroughly deserving winner of Parkville's most prestigious award! The 2015/16 Laurie Conway Medal was shared for just the second time, with club President and 2nd XI co-captain Richard Brown finishing alongside prodigal pom Jeff Dent on 20 votes. All-rounder Rick Brown had a stellar year, snagging 24 wickets at a miserly average of 11.4 - with a best of 6/19 - to go with his 163 runs at 27.2, while also co-captaining the 2nd XI to a semi-final and guiding the club off the field to another successful year. Not bad... Not bad at all. Charismatic Englishman Jeff Dent returned to Brens for the 2015/16 season after an ill-advised stint away from Parkville, but a year of plunder with both bat and ball clearly justified his return! Denty became a fixture of the 3rd XI's charge to the finals, scoring 392 runs at 43.6 at the top of the order - with a best of 89 - and then taking a leisurely 29 wickets at 8.8 - a pretty good return for a part time spinner! Congratulations to both of our richly deserving Conway Medallists for 2015/16 - Richard Brown and Jeff Dent! The 2014/15 Laurie Conway Medallist was the mild-mannered left arm quick from Ballarat - rather lazily nicknamed 'Daz' - who won the club's most prestigious award by polling 33 votes across 9 matches. Such a return in voting was well earned, having bagged 32 wickets in the 1st XI including two Michelles along the way! A popular and richly deserving Conway Medallist, Daz has impressed from his first appearance at Parkville - he debuted in 2010/11 and was a member of that season's 1st XI Premiership - and has made every year bigger and better than the last... Long may that trend continue! 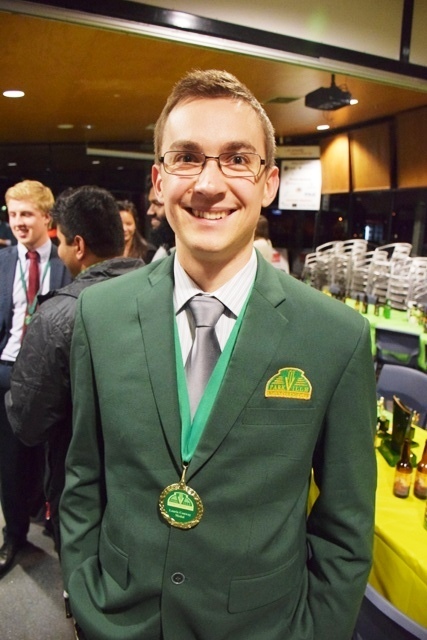 Few players will ever hold the dominance over a season as did the 2013/14 Conway Medallist, David McGahey. 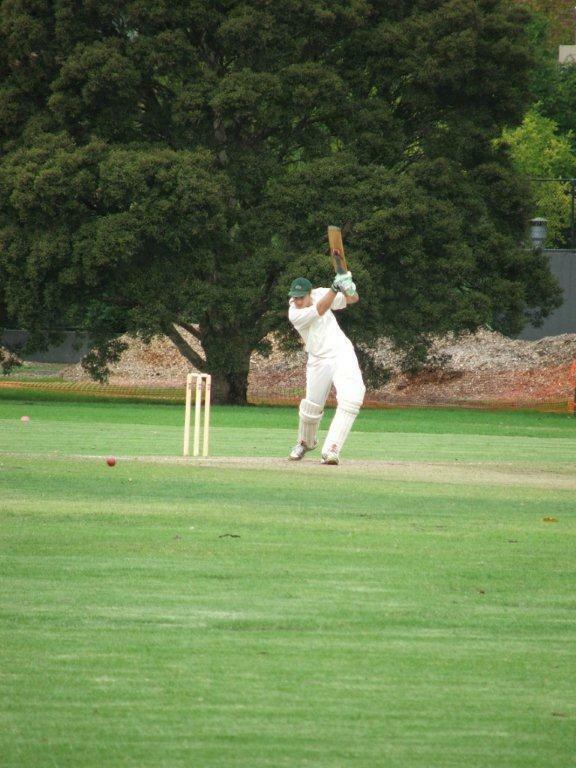 Starting out in the 5th XI side in his second season with the Wombats, Dave produced torrents of runs and bags of wickets such that by the start of February he had already scored 412 runs (including a ton) and picked up 16 wickets, earning a well deserved call-up to the 4's. There he kept it going, scoring 100 more runs and taking 8 more wickets as the 4th XI won some close games down the stretch, including an epically close Grand Final victory! With such dominant form it was no surprise to see Dave wearing the Conway Medal come season's end, a just reward for a year of tremendous performances! The 2012/13 Conway Medal was won by one of the club's greatest ever players - Ben Bainbridge. Ben - better known around the club as Banga - was a very popular winner, having served several roles at the club: six years as the club's Head Coach, including four years as captain of the 1st XI during that time, as well as stints on the Committee and an ongoing role as the a capella champion of the club! Banga took out the Laurie Conway Medal vote count with 15 votes following a 1st XI season in which he took 17 wickets at 12.3 and scored 273 runs at 27.3. 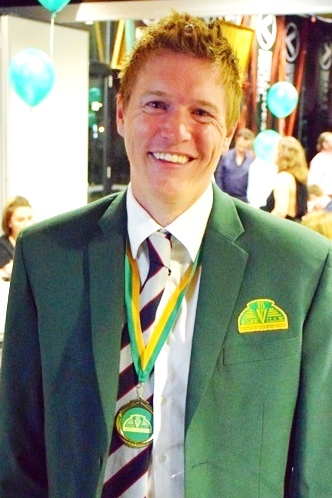 Having just been awarded his fifth Club Champion award - surpassing Simon Gaymer's club record of 4 - there could be little debate about what it meant to Ben to become a Conway Medallist as he spoke with passion and pride about what the medal's namesake Laurie Conway meant to him, and to many around the club. 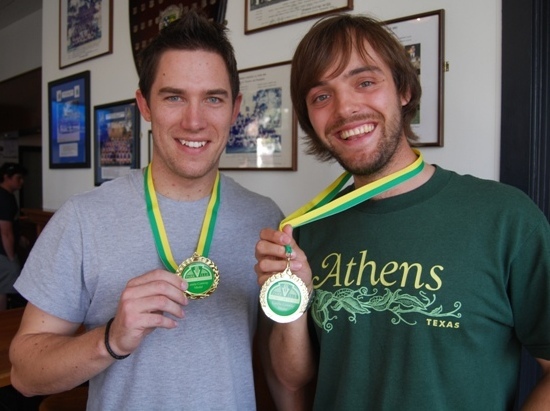 In Season 2011/12 the Conway Medallist came from the Mighty Fives! All-round cricketer and all-round nice guy Sameer Sharma scooped the pool of awards in the 5th XI following a terrific year with both bat and ball. Sammy tallied up not just the 184 runs to go with his 20 wickets, but also enough votes to become the club's fourth Conway Medallist! 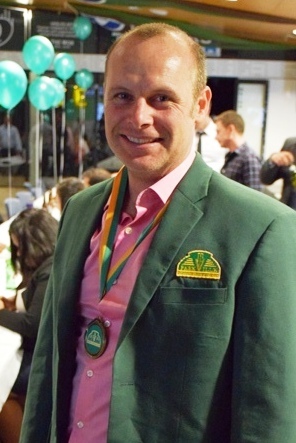 In 2010/11, Michael Lang became the club's first solo Conway Medallist with 15 votes. Mick played a crucial role in the 1st XI's finest season, making as much of an impact with the ball as he did with the bat - taking 22 wickets at 11.00 while also totting up 265 valuable middle order runs at 26.5 - as his team stormed to the club's maiden 1st XI Premiership! The inaugural presentation of the Laurie Conway Medal in 2009/10 saw dual Medallists! 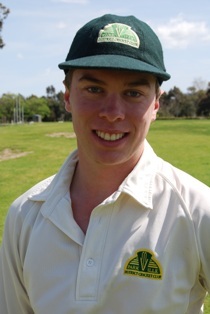 The classy 1st XI keeper-batsman and captain Phil Lang (pictured L), had a very good season, leading from the front with regular runs at the top of the order and top notch glovework behind the stumps. 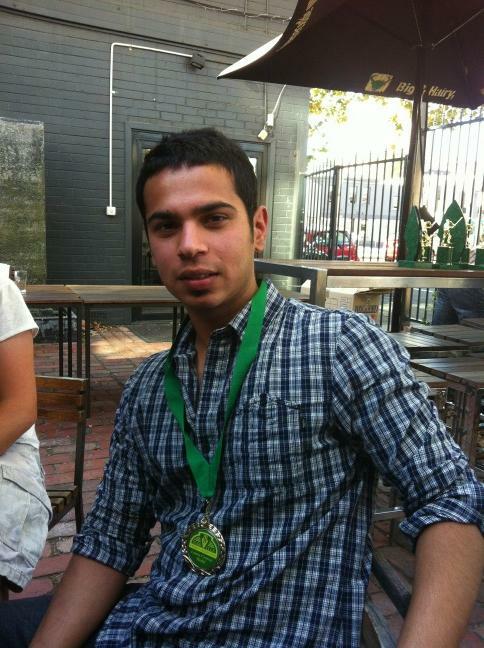 The following season he followed up his Medal win by leading the club to our first ever 1st XI Premiership! Tied for the Conway Medal with 13 votes was 4th XI bowler and visiting Englishman David Lloyd (R), who regularly took bags of wickets - he snagged a Michelle on two outings - and was also great to have around the club during his stay down under.